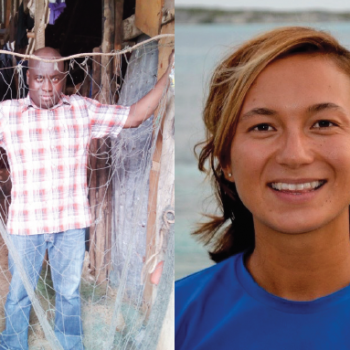 MSC In Africa | Our vision is for the world's oceans to be teeming with life, and seafood supplies safeguarded for this and future generations. 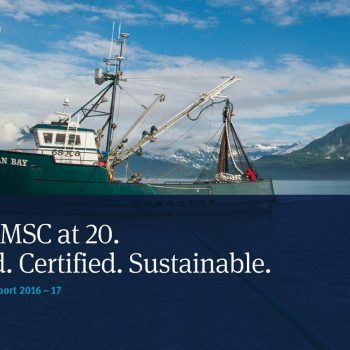 The Marine Stewardship Council (MSC) is the world’s leading certification and ecolabelling programme for sustainable wild-caught seafood. We developed and maintain independent standards for sustainable fishing and seafood traceability and collaborate with fishers, processors and retailers to increase the availability of certified sustainable seafood to consumers. The MSC believes in the importance of evidence-based standard-setting and seeks to deliver a robust, effective and accessible programme that keeps up with the latest scientific knowledge and industry practices. Our vision is of the world’s oceans teeming with life, and seafood supplies safeguarded for this and future generations. 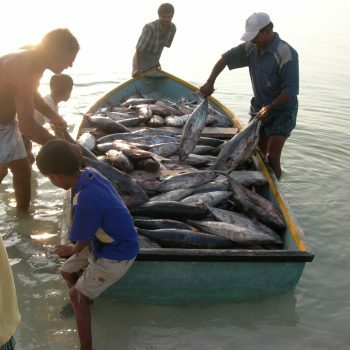 Our mission is to use our ecolabel and fishery certification programme to contribute to the health of the world’s oceans, by recognising and rewarding sustainable fishing practices, influencing the choices people make when buying seafood, and working with our partners to transform the seafood market to a sustainable basis. 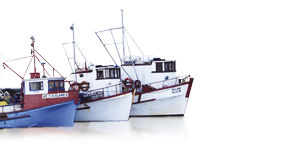 Our distinctive blue ‘fish with a tick’ ecolabel makes it easy to identify products from certified fisheries.